The Indiexpo Blog: Improving the Recommended Area. The Algorithm Power. Improving the Recommended Area. The Algorithm Power. 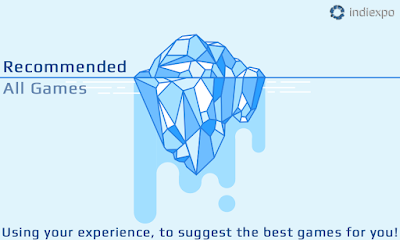 More than 70 per cent of the games regular users play on indiexpo are discovered through the platform’s recommendation system, in the Home Page. That means the majority of what you decide to play on this website is the result of decisions made by an algorithm. 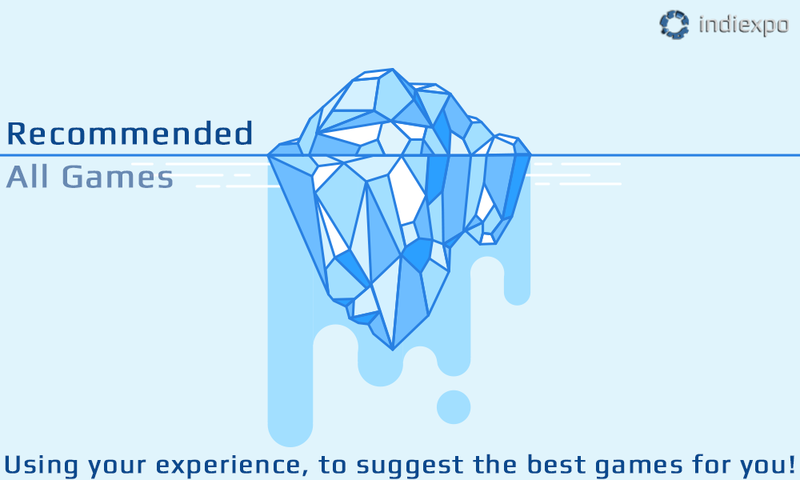 As we said in a previous post, one of our goals was to improve the Recommended Area and we're still working on it! indiexpo uses machine learning and algorithms to help break gamers’ preconceived notions and find games that they might not have initially chosen. To do this, it looks at games played, rather than relying on broad genres to make its predictions. As Netflix, Amazon or so many other websites, we're improving this system day by day, thanks to the users feedbacks. To discover and play the best games for your taste!